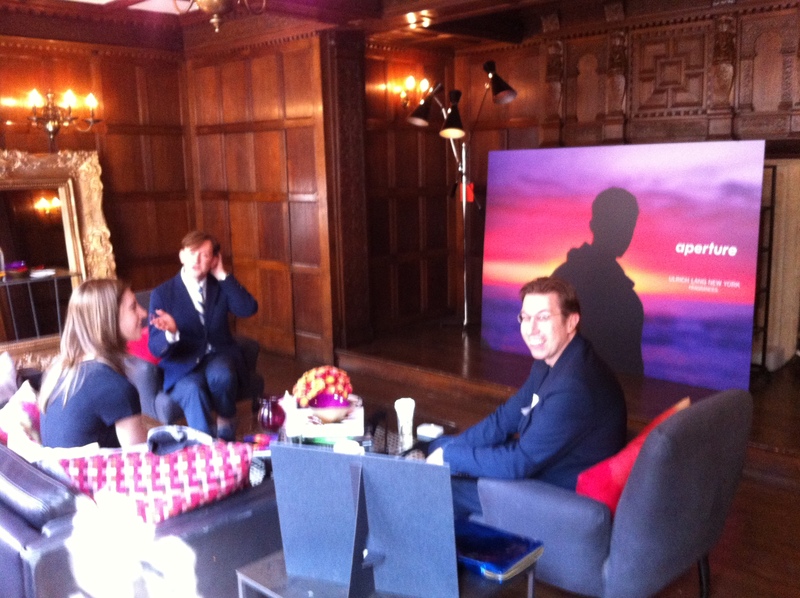 Today we are at a very exciting press launch for the new Ulrich Lang fragrance, Aperture, in the Heritage Suite at Liberty London. Ulrich Lang New York Fragrances, a brand known for melding fine fragrance with contemporary photography, has created a new fragrance to support the leading photography non-profit and publisher, Aperture Foundation. 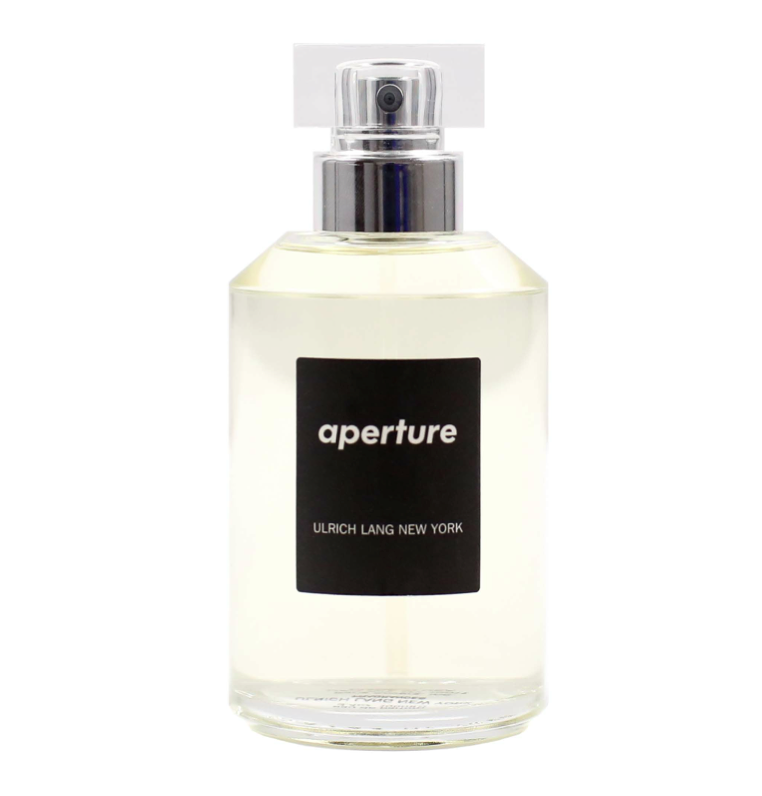 Today we have released Aperture: a contemporary, limited-edition fragrance, featuring the work of photographer Olivia Bee (www.oliviabee.com). 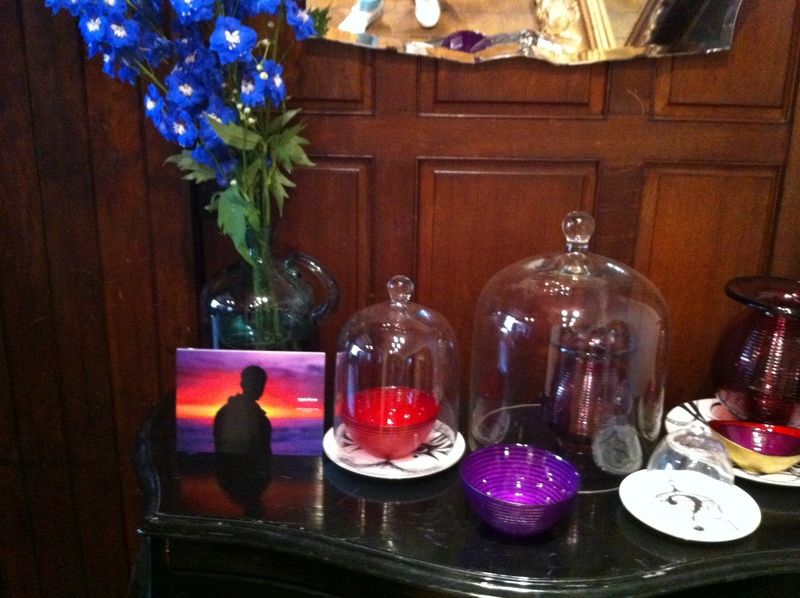 The fragrance is exclusive to Liberty London in the UK. Ulrich Lang and Aperture are both committed to promoting the most inspiring work in contemporary photography, and Olivia Bee was a natural choice, having already produced a notable body of work at the age of 19. Her creative universe and dreamlike series “Quiet” captures the warmth of the fragrance. 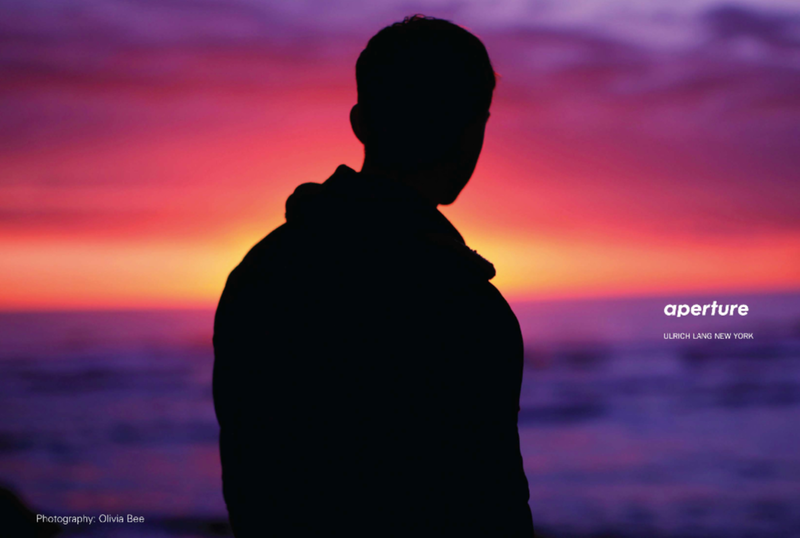 Bee’s photograph, featured on the fragrance’s packaging, depicts a silhouette of a young man against a bright red-orange and lavender sky. 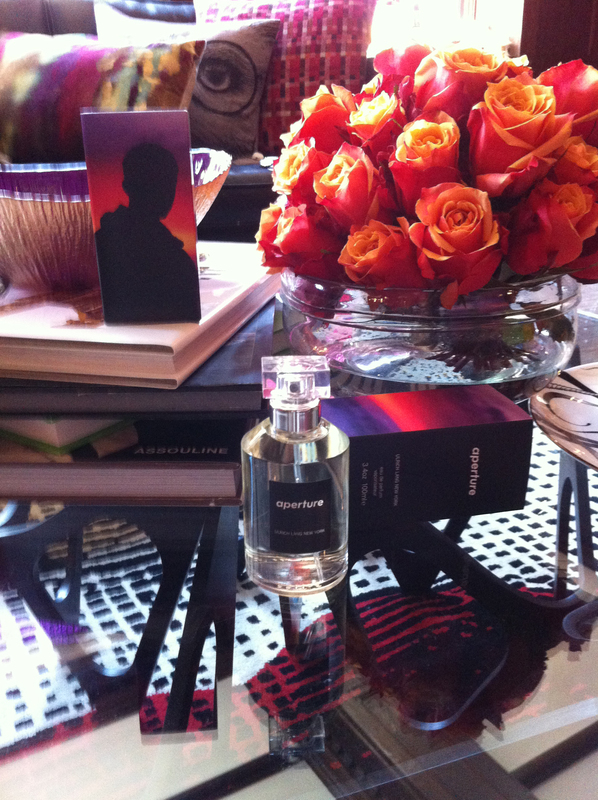 It perfectly complements the complex, introspective, heady scent developed by Lang. 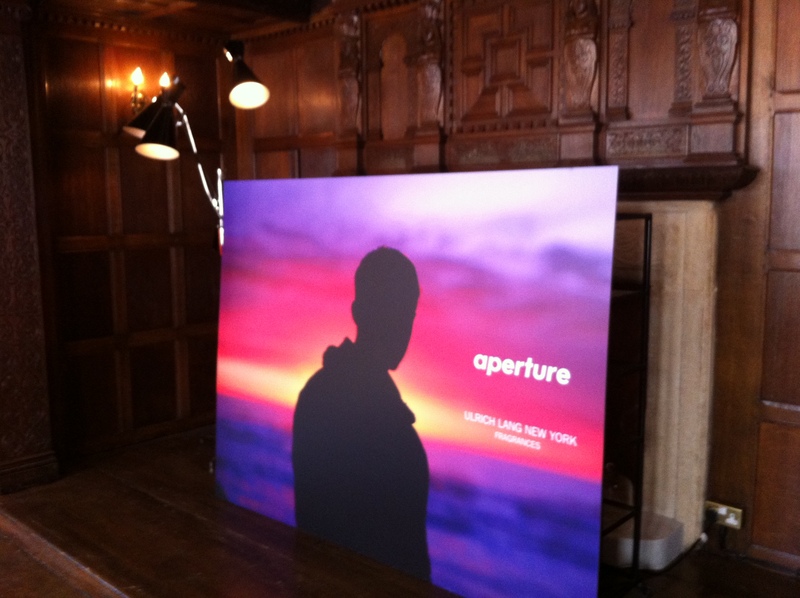 “As a longtime admirer of Aperture’s achievements, I feel honored to have the opportunity to support the organization’s efforts in opening our eyes to new visions in photography. We share the same passion for showcasing both established and emerging talent in the photography world,” says Ulrich Lang, CEO of Ulrich Lang New York Fragrances. The tranquil, kaleidoscopic serenity of the sunset is translated using vibrant pink and white pepper, shimmering aldehydes and a dash of floral illumination from a fine jasmine and muguet. These sit atop a dark silhouette of black pepper, cedar wood and tobacco – calm, and still. The summation, a warm all-encompassing glow of civet, ambergris, amber and musk – powerful, contemplative and surreally beautiful. Why Collaborate with Olivia Bee? OLIVIA BEE, at 19 years old, has shot campaigns for Hermès and Converse, and is a regular contributor to The New York Times Magazine and Zeit magazine in Germany. Visit Oliva’s website. APERTURE, a not-for-profit foundation, connects the photo community and its audiences with the most inspiring work, the sharpest ideas, and with each other—in print, in person, and online. Created in 1952 by photographers and writers as “common ground for the advancement of photography,” Aperture today is a multiplatform publisher and center for the photo community. Click here to find out more. 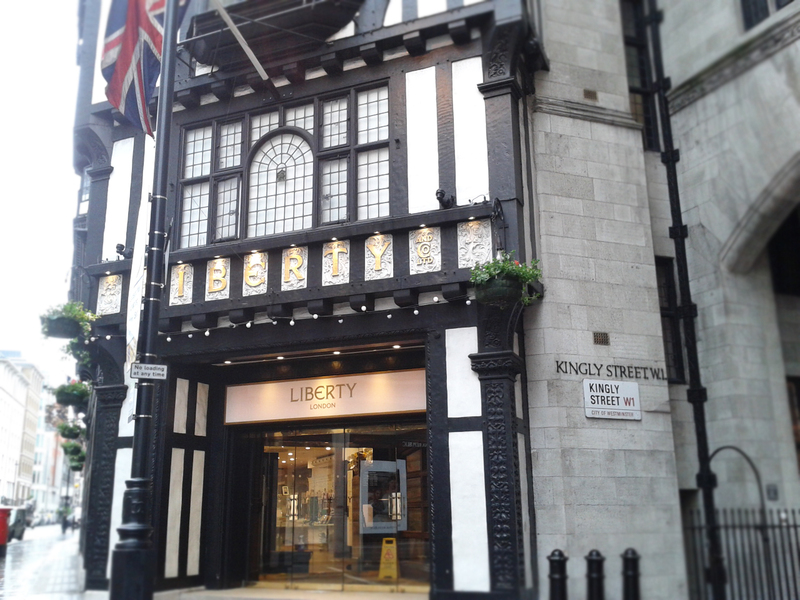 The fragrance is exclusive to Liberty in the UK, so visit their fragrance department soon to experience it for yourself! 100ml Eau de Parfum £125 Available at Liberty, Regent St, London.